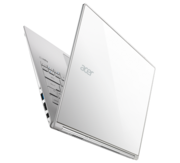 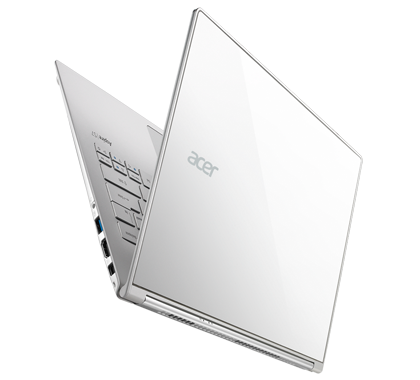 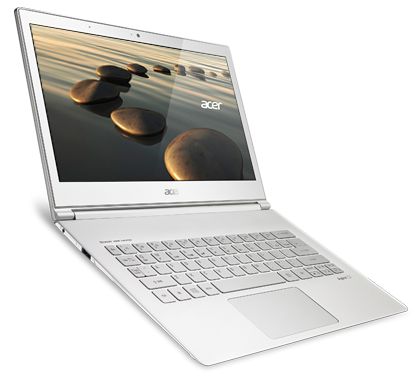 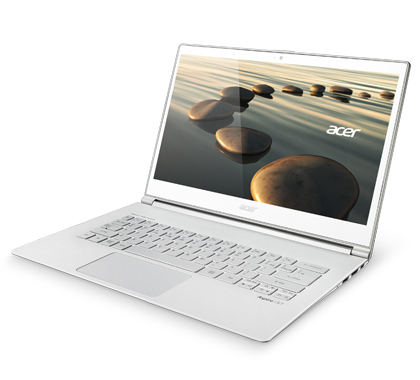 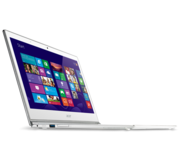 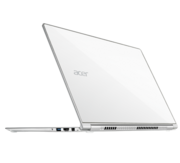 The second-generation Acer Aspire S7 radiates quality and elegance in a way we're most used to seeing from Apple and high-end Asus models. 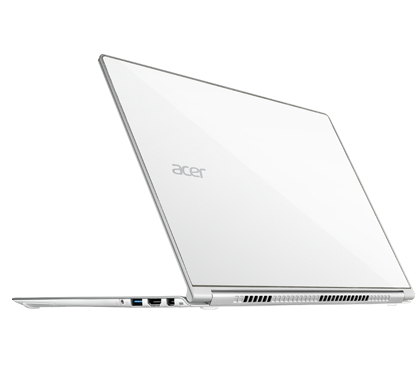 With plenty of competition in the $1,500-or-so "Haswell" clamshell crowd, the 13.3-inch Acer Aspire S7-392 edges ahead of most options. 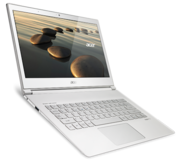 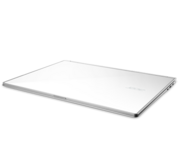 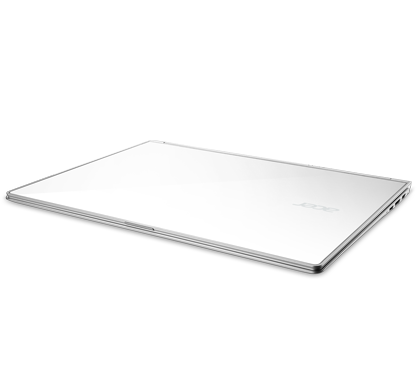 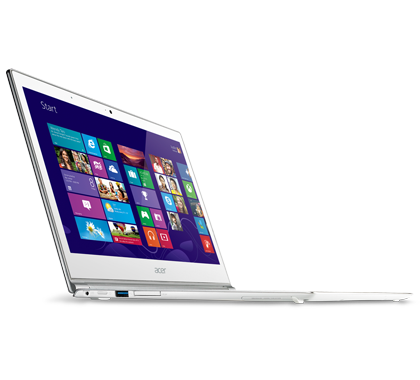 Its faults are few, and its many clever enhancements make this ultra-thin ultrabook a winner.